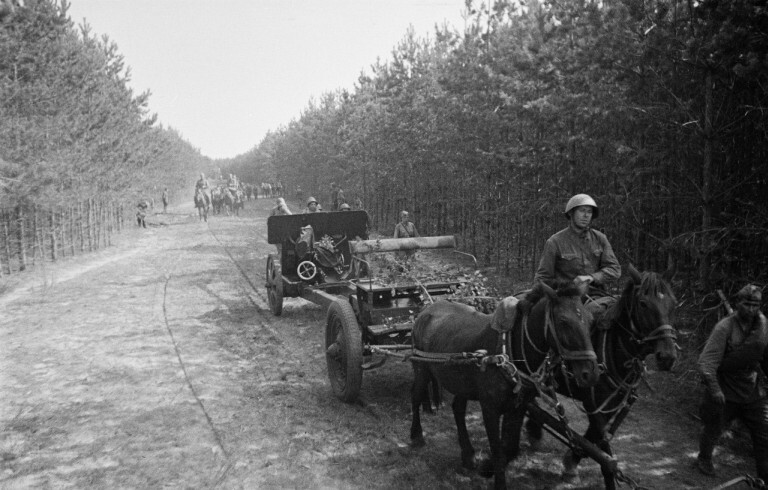 Russian F-22 gun model 1936 at the road. 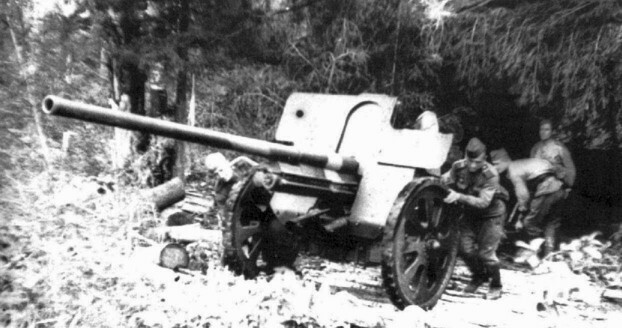 7,6 cm F.22 canone russo. 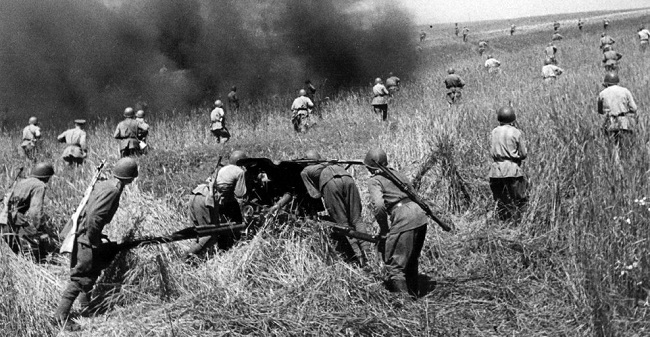 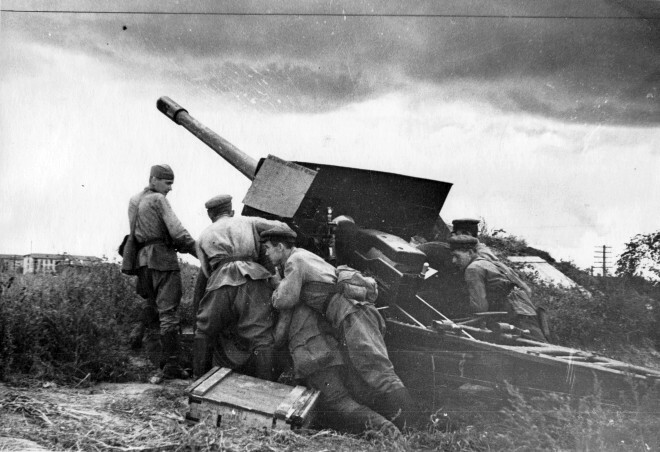 Russian artillery in attack WWII photo. 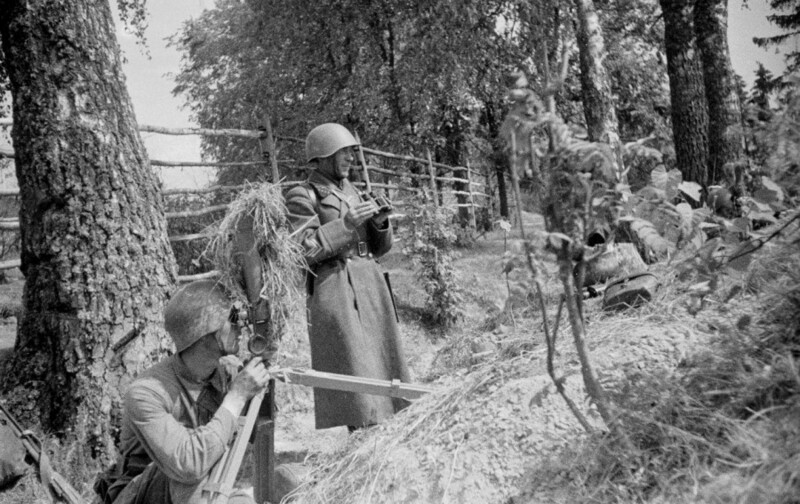 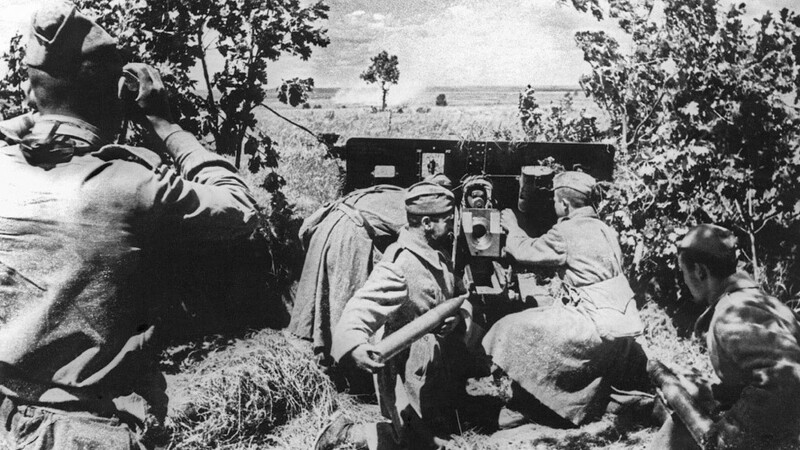 Russian heavy 107-mm gun model 1910/30 in WW2 photo. 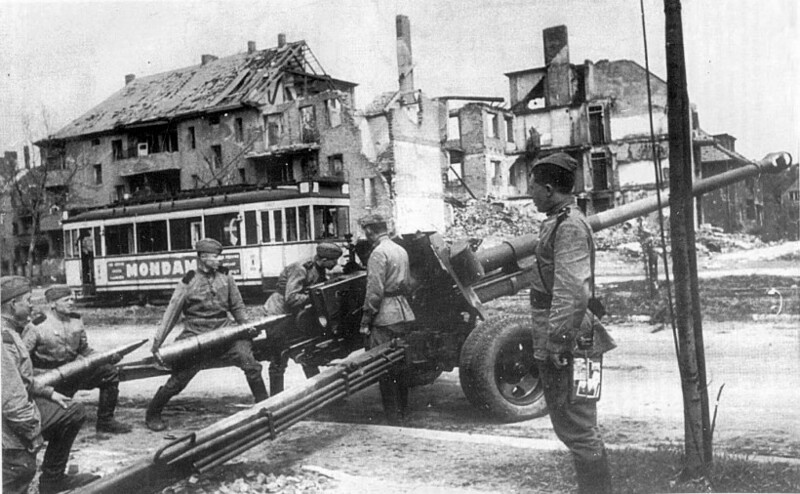 Soviet 100-mm BS-3 gun, Berlin, 1945.